1991. Full-color hardcover. Deborah Bigelow, editor. Collection of essays from the 1988 symposium. 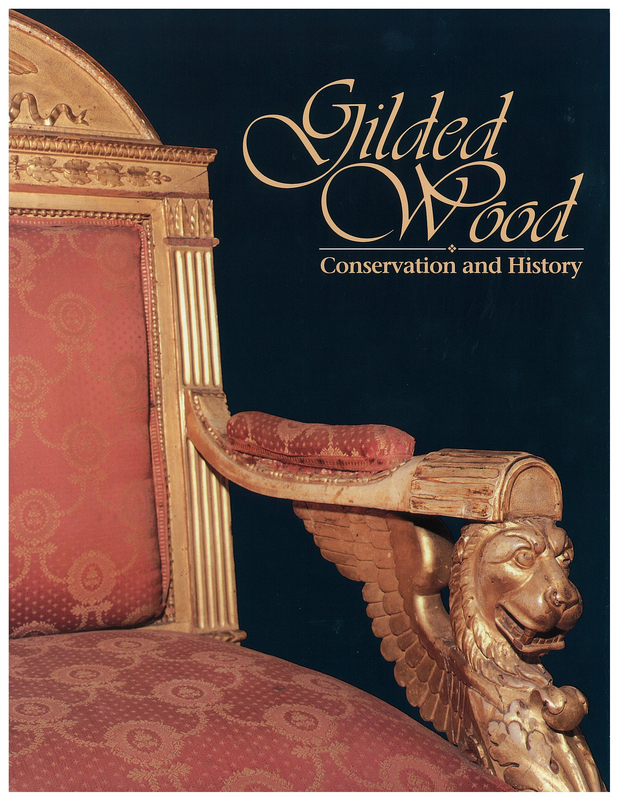 Explores the use of various types of gold and silver leafs and many of the problems that afflict gilded surfaces, from ancient times to modern. 415pp.